Smartly appointed office suite with one on-site car park located in an attractive low rise office complex toward the St Kilda Junction. 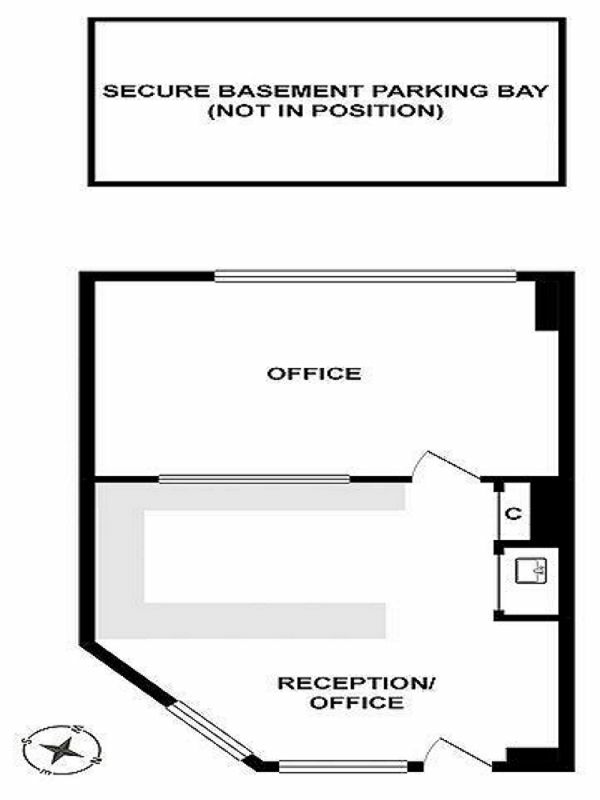 This north facing suite boasts an attractive reception/workstation area for up to four staff with a separate generous meeting room or Directors office which enjoys a leafy aspect. The building features security intercom entrance for after hours access, passenger lift and easy on-street parking for visitors and staff.